Modern sophisticated restaurant in Los Remedios. We arrived 10 minutes early for our evening meal but were welcomed in and served with jamon whilst the kitchen got into action. The food was very good, and the restaurant was quite busy for a Wednesday night. 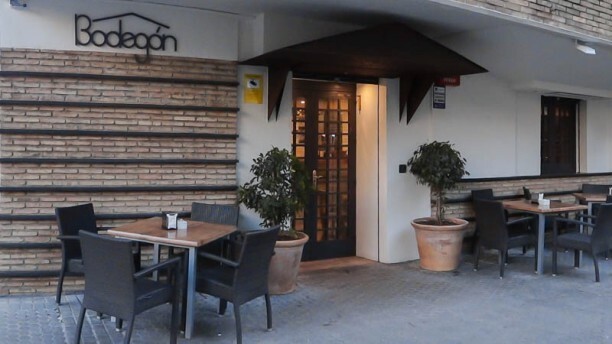 If you are staying in the historical centre, it is well worth the short walk for a meal at Bodegón.